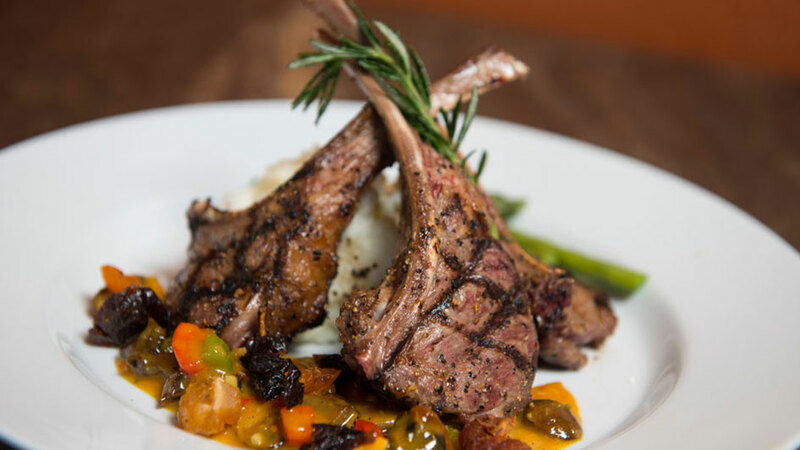 The Stone House offers dishes from-the-farm fresh. 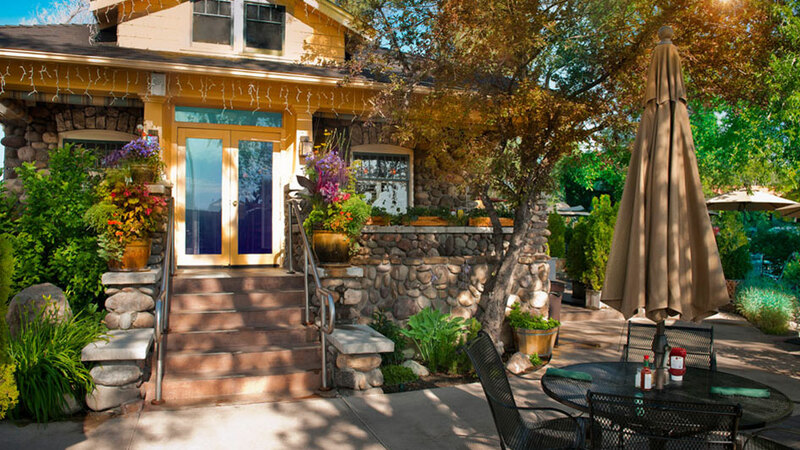 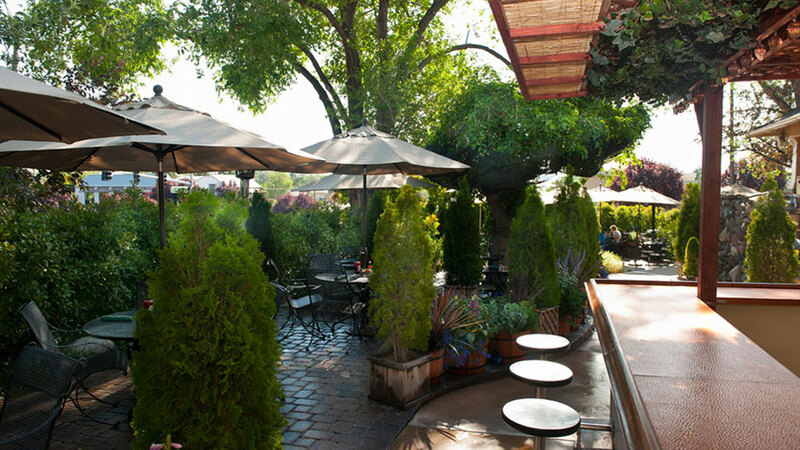 Their outdoor seating has a European flare and their inside atmosphere is cozy and cabin-like. 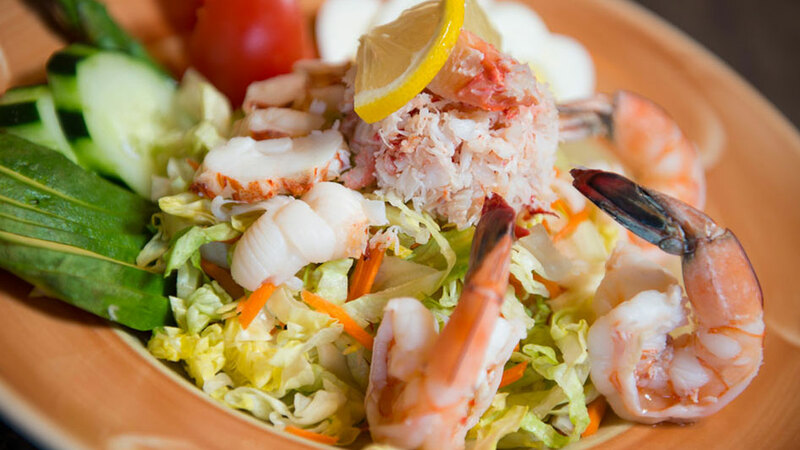 Their breakfast, lunch and dinner choices includes dishes everyone can enjoy from seafood to a variety of meats and salads.